Photo courtesy of Daniel Johnnes. “We’re a little tired,” says Daniel Johnnes, fiddling with his overburdened computer. It’s March in New York, and Johnnes and his staff are back in their office after La Paulée, the Burgundy festival that Johnnes founded in 1992. 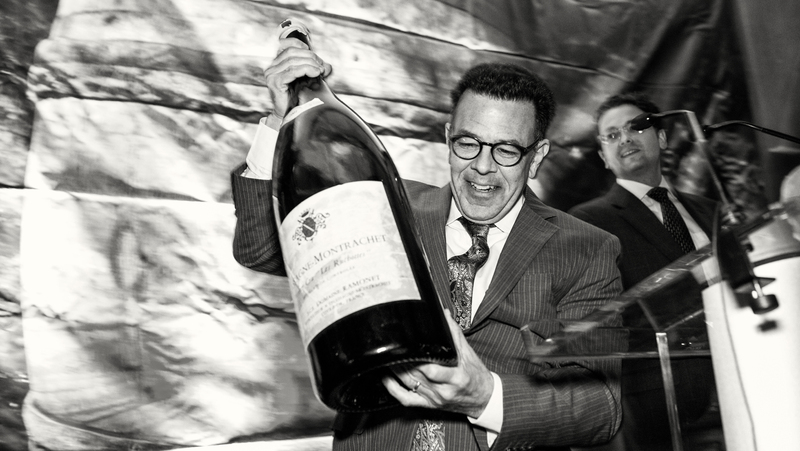 A week of wine dinners, lunches, seminars, tastings, and auctions held in alternate years in New York or San Francisco, La Paulée culminates in a bacchanalian gala dinner, fueled by invited vignerons’ wines as well as whatever bottles attendees pull from their own cellars. This year, the festival was held in San Francisco, and there are piles of thank-you notes to send. Thirty-one winemakers, 61 sommeliers, 5 chefs, and 21 sponsors served hundreds upon hundreds of attendees—“There are a lot of people involved,” says Johnnes. Yet this wine-world impresario—importer of Daniel Johnnes Selections, organizer of two (soon, three) major festivals, Dinex Group wine director, recipient of multiple James Beard Awards and France’s Chevalier de l’Ordre du Mérite Agricole, and someone whom Secrets of the Sommeliers author Raj Parr calls “among the top five most influential sommeliers of all time”—remains remarkably down-to-earth. As everyone who knows him can attest, there’s nothing more important to Johnnes than relationships. In fact, you could say of his achievements in wine that he’s done it all for love. He enrolled in the University of Grenoble, and for the next four years, he traveled back and forth, spending some time in France and some at the State University of New York in New Paltz as a French major. 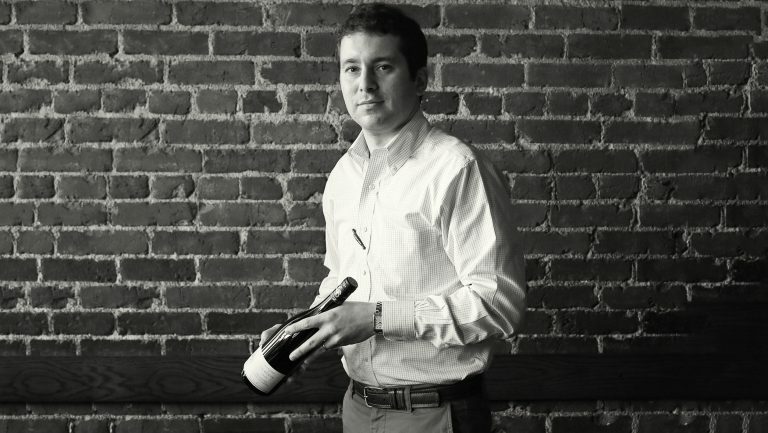 He acquired a proficiency that would prove an asset not just to his career but to scores of sommeliers who have traveled to France with him since. Says one of them, the wine consultant Tim Kopec, “Daniel’s ability to speak French with the French immediately creates a familiarity. There aren’t all these barriers up.” Johnnes’s fluency helped open cellar doors. Johnnes’s interests were starting to coalesce: the language, food, hospitality, wine. When he learned that Guy Savoy, whose restaurants had earned multiple Michelin stars, had opened a restaurant in Connecticut, he went for dinner and talked himself, in French, into a stage in Savoy’s Paris kitchen. He was 26 years old, and he thought he might like to be a chef. Eventually, he returned to New York, where he worked as a private chef and had a part-time position at Acker Merrall & Condit, a venerable wine shop with a deep French list. 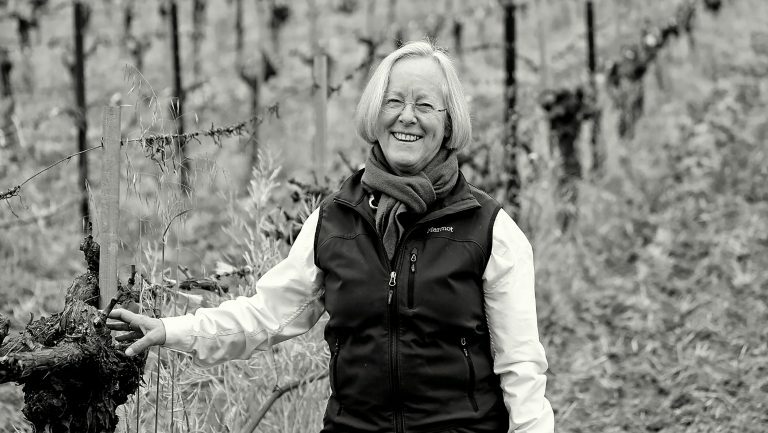 It was 1983 and “there was not really a culture of going into the cellars,” says Johnnes. In particular, “nobody was going to Burgundy”—except for a colleague named Jerry Jacobson, who invited Johnnes along. That restaurant was Montrachet, and along with a few other houses—Union Square Cafe, Chanterelle, The Odeon—it would transform New York dining, bringing casual style to haute cuisine. Johnnes followed Nieporent to uncharted Tribeca. The man at the burners was David Bouley. Within two months of opening in 1985, Nieporent’s bootstraps operation garnered three stars from the New York Times. Those parties formed the seeds of a festival Johnnes named after Burgundian vignerons’ own BYOB harvest fete. In 1992 he threw his first dinner with multiple producers—Lafon, Roumier, Patrick Bize, Jacques Seysses, Jean-Pierre de Smet, Étienne Grivot—along with a tasting at Tribeca Grill and a Q&A in Robert De Niro’s Tribeca screening room. La Paulée was born. 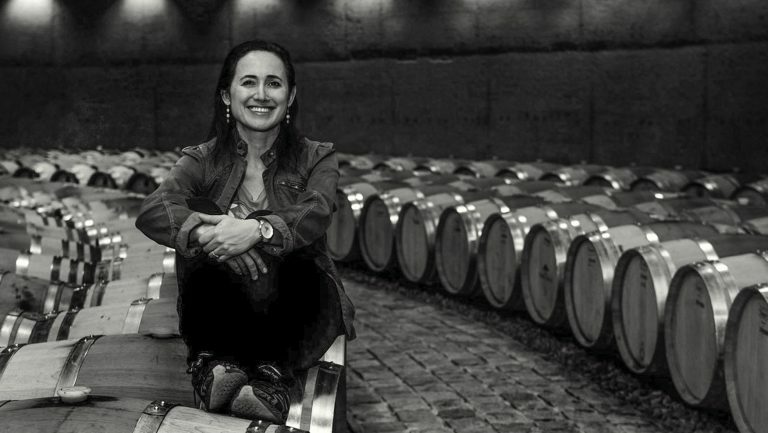 A way to support Burgundy’s new generation of growers, it quickly became the wine world’s hottest ticket, for collectors and professionals alike. 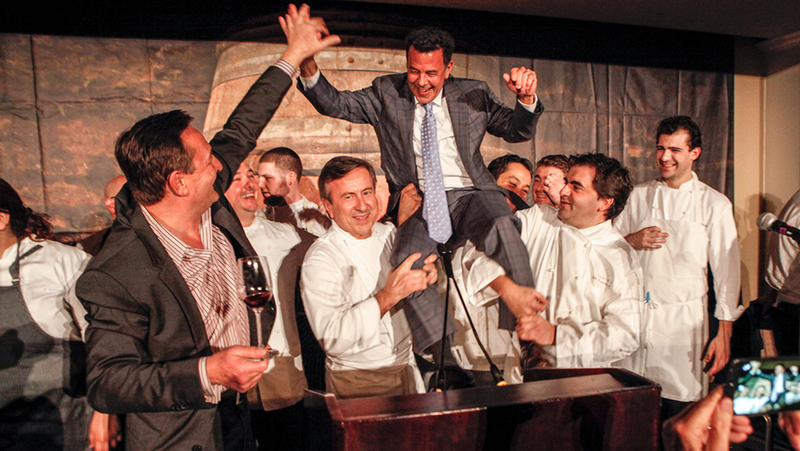 La Paulée auctions have raised more than $1.5 million for Meals on Wheels. And other festivals—Rieslingfeier, BurdiGala—“make no pretense of knocking off La Paulée,” says Asimov. Johnnes himself has started two more galas: La Fête du Champagne, with Peter Liem, and the upcoming La Tablée, with Cappiello, Gordon, and Parr. 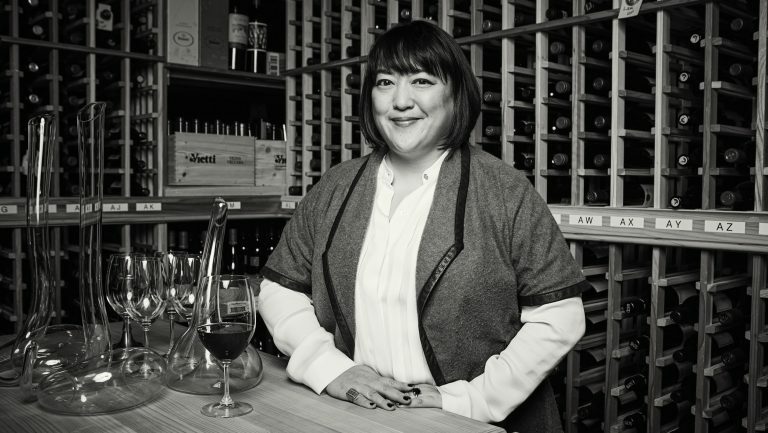 Launching in New York in early 2019, this celebration of Gordon’s beloved Southern Rhône and Cappiello’s favored Northern Rhône will bring producers from the entire Rhône Valley together with fans, collectors, and sommeliers, just as La Paulée does for Burgundy. Still, the culprit in this part of the story isn’t the wine festival; it’s an economic system that funnels money upward into runaway corporate salaries that engender fevered collecting. It may be true that, as David Gordon puts it, “you can track the prices of Burgundy with the success of La Paulée.” But capitalism isn’t Johnnes’s doing. A ludicrous bid on a Burgundy does not detract from his accomplishments. On the contrary. In the 1980s, Burgundy was suffering, and the American wine scene was nowhere. Johnnes created a relationship between them that helped—indeed, continues to help—players on both sides to thrive.